Established in August 1991, The South Leeds Live at Home Scheme is a community based scheme that exists to benefit the lives of older people by providing services to those who live in their own homes thereby enhancing the quality of their lives, empowering and encouraging older people to maintain an independent and healthy lifestyle and sustaining them in their independent living. The scheme covers the South Leeds areas of Beeston, Cottingley and Hunslet and aims to alleviate social isolation and provide services for older people living at home in the community in innovative and creative ways. The services offered are relevant and meet local needs in the area of operation appropriately. 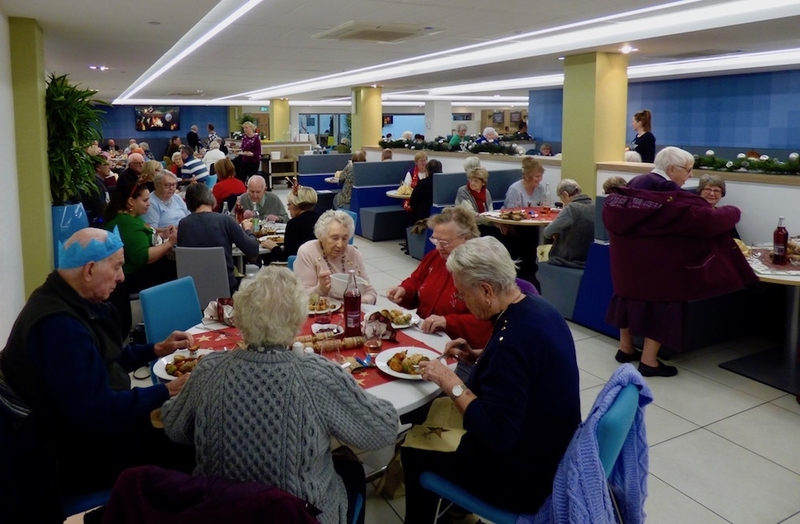 The scheme is open to all people over the age of 55 and its members are made up from many cultural, social and economic backgrounds, brought together in a common bond to create a thriving, strong and harmonious community for older people. We produce a bi-monthly newsletter for every member, volunteer and stakeholder that provides, providing information and advice on services and support, activities and community groups, health, well-being, security and staying safe. We signpost members to trusted trades people through Leeds Directory and Care and Repair and act as central point for members to ring or call in for support, advice, signposting and referral to appropriate agencies. We also work closely with local businesses in our area and partner up for CSR activities and days to promote social responsibility and create a cohesive community within our area.